If you are like most Americans, your car is more than just a luxury for you. It’s how you get to work, pick up groceries to feed your children, pick those kids up from school. In short, it is a necessity to have in the modern world. Unfortunately, getting a new car or making big repairs is more costly than what the average person can handle. Because of this, it’s important to take very good care of your vehicle. Here, we would like to give you some maintenance tips to help you avoid those costs. 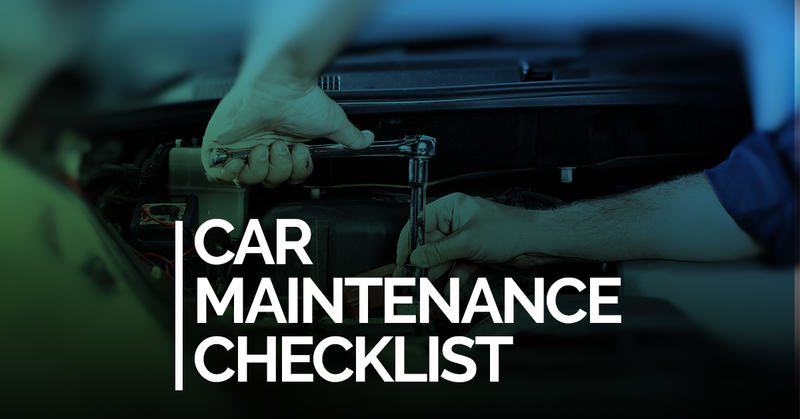 If you are handy, some of these tasks can be done yourself, however if you’re unsure how a maintenance task should be done, we recommend taking your car in to a professional. We’ve listed the tasks by the frequency in which they should be performed. The following are tasks that should be done every three to five thousand miles, or every three to four months. Oil Change — An oil change may seem like a minor thing, but it’s extremely important for your engine. Oil keeps friction from burning up your engine’s parts, and as it gets contaminated over time those contaminants can harm your engine. Make sure to have your oil filter changed during an oil change for the same reason. Power Steering Fluid — Another item to cross of your checklist is to top off your power steering fluid. This is what provides the hydraulic power that allows your power steering to work. Adjust Clutch — If you’ve got an older manual ride, make sure you remember to adjust your clutch within this time frame. The following tasks should be completed every ten thousand miles. Belts and Hoses — Your car has a lot of interlocking parts, and one way those parts work together is through the use of belts. They serve different purposes, but make sure you’re having your timing belt and serpentine belt checked regularly, as well as the coolant hoses in your vehicle. Rotate Your Tires — Tire rotation is one of the oft overlooked car maintenance tasks. Your tires wear unevenly, and over long periods of time this can cause a dangerous loss of tread. Don’t forget to mark this one off your checklist. The following tasks should be done every thirty thousand miles. Replace Spark Plugs — Your spark plugs are necessary to start your car, so you want to make sure they keep working. Many spark plugs need to be changed every thirty thousand miles, but some can last up to one hundred thousand. Make sure you check before getting them replaced! 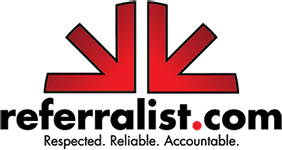 Transmission Fluid — Your transmission is a very important part of your vehicle that is costly to repair or replace. Make sure the fluid is getting changed at appropriate intervals. Following your vehicle’s maintenance schedule can save you thousands of dollars down the road. If you’re unsure about everything your car needs done, make sure to check the owner’s manual. We can perform any of the maintenance tasks listed above, as well as any auto repair in Fort Collins you need done. Give us a call if you have any questions.